Young Hipster Woman With Backpack Walking In Forest, Rear View. Banco De Imagens Royalty Free, Ilustrações, Imagens E Banco De Imagens.. Image 77501041. 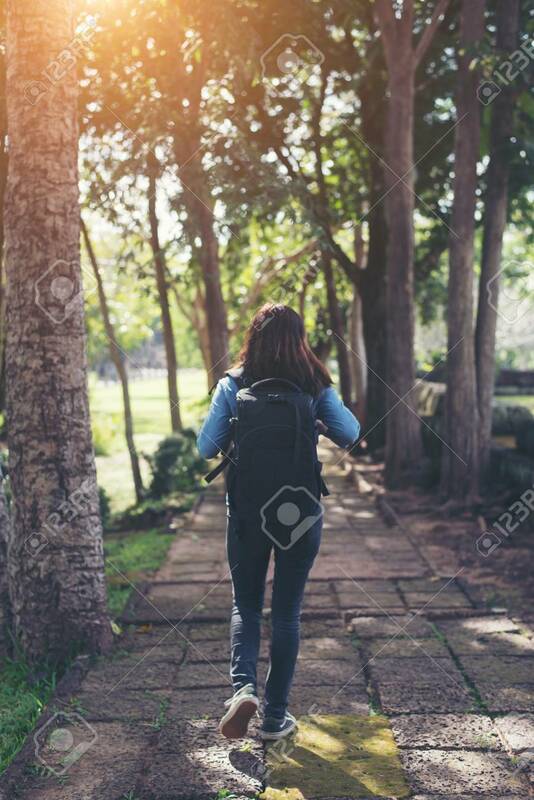 Imagens - Young hipster woman with backpack walking in forest, rear view. Young hipster woman with backpack walking in forest, rear view.